Massage is a sacred act and it is from this deep place of understanding and awareness that I perform my therapies. In my treatments I use a variety of effective techniques that stem from holistic and energising approaches to massage that help to channel the body’s vital energies. The body and the mind drop into deep relaxation, facilitating the body-mind-spirit connection. I am a devoted student and therapist and continue to expand my knowledge in the fields of Yoga, Anatomy, and Biodynamic Craniosacral Therapy. I use the wisdom and expertise acquired in these fields to enhance the quality to my work. Bhagavatamrita was given his Sanskrit name after taking initiation into Bhakti Yoga in 2001 and has been practising the Vedic sciences for more than 20 years. He has established the Wisdom Forest Eco Reserve and Yoga Ashram in the midst of the Amazon Rainforest, a breathtaking project dedicated to self-awareness and the protection of mother earth. 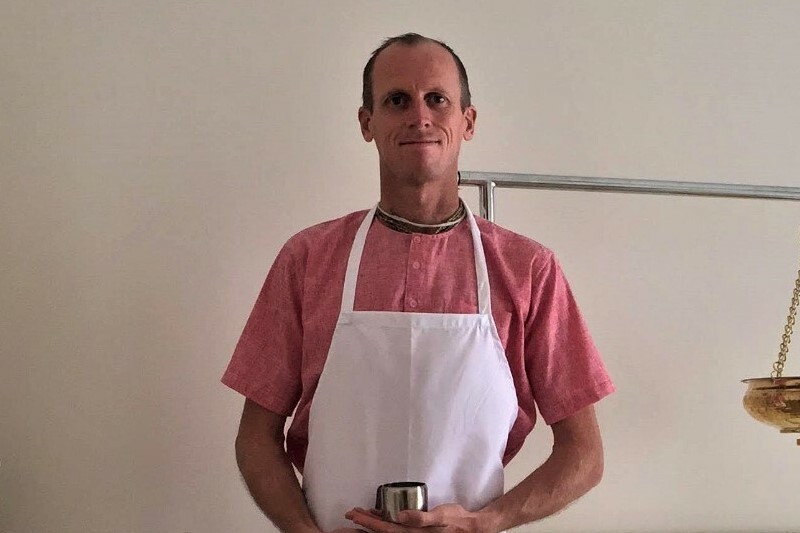 After many years of practicing the Science of Ayurveda, Bhagavatamrita undertook the Ayurvedic Wellness Counsellor program at the Kerala Ayurveda Academy, USA and studied Ayurvedic Massage at the Ayurveda Institute, UK. 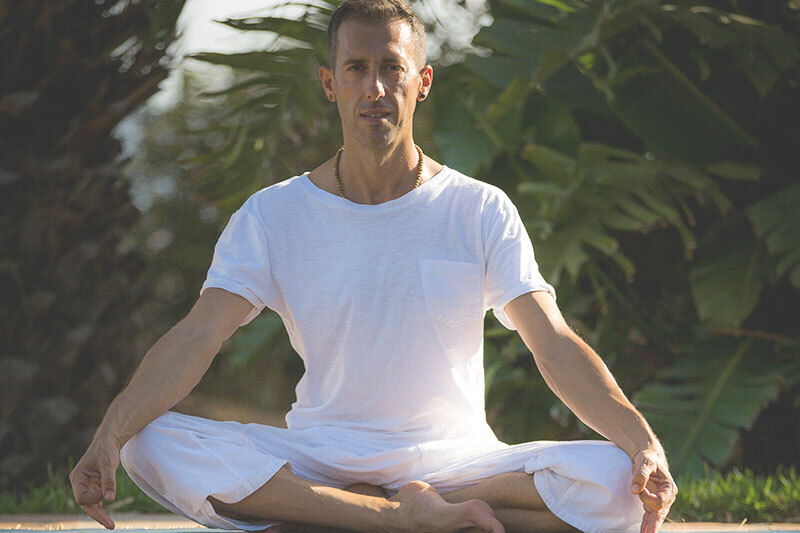 After graduating as a Yoga Instructor at the Inbound School of Yoga, he furthered his studies in India, receiving invaluable knowledge from many traditional teachers. He has now decided to share this Vedic knowledge and his healing therapies throughout Europe. Adelaida has many credentails. She is a yoga teacher, body therapist, psychologist and psychoanalyst. 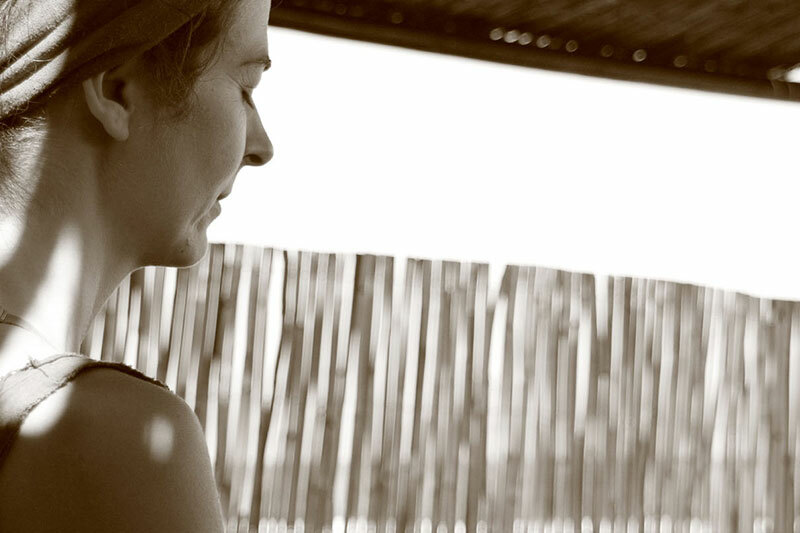 She studied Zen Shiatsu and Thai massage in 2005 at the Old Medicine Hospital in Chiang Mai with the Master Pichest Bonthoumme, where she came back to improve her knowledge. She then went on to study deep tissue and thai foot massage as well as Cranialsacral therapy. Her personal practice and knowledge is deeply rooted in the Zen Meditation and Vipassana traditions. She wishes to share her wisdom and experience for the benefit of all beings. Lori has been practicing and giving Thai massage for 20 years. She studied the tradition and method of the Chiang Mai Old Medicine Hospital learning directly from Master and Sports Physio-therapist Phillip Daragon. She is also an experienced deep tissue massage therapist, yoga teacher and Ayurvedic practitioner and uses her wisdom of the body to serve each client respectfully and uniquely.